She’s only been LaunchTN’s president and CEO for six months, but already Margaret Dolan has traversed the entire state, meeting with local business leaders and entrepreneurs eager to turn Tennessee into the most startup-friendly state in the nation. As part of a statewide “listening tour,” Dolan got to hear first-hand about the opportunities and challenges facing our network partners and businesses in both urban and rural communities. Dolan estimates she and the LaunchTN team attended 40 meetings with more than 400 board members, business owners, and entrepreneurs at various levels of development in 10 markets. By the end of the tour, she’d logged roughly 1,600 miles. “And no speeding tickets,” Dolan proudly shared. One way LaunchTN is working to address the capital issue and other challenges experienced by entrepreneurs throughout the state is the annual 36|86 Entrepreneurship Festival. In two days of programming at multiple venues in Nashville, attendees hear from industry leaders and investors on topics ranging from the latest tech trends to creative ways to find capital, plus enjoy networking events, hands-on workshops, and more. “Last year there were visitors from 33 states, over 1,200 people, and over 120 institutional investors who were here looking at the array of opportunities,” Dolan said. 36|86 serves as a reminder that when it comes to starting, running, scaling, or investing in a small business, Tennessee has just about everything you need already here. Among the benefits of our ecosystem: a favorable tax climate, quality of life, and access to entrepreneurial resources. Dolan called it the “rising tide lifts all boats” effect. It’s part of what makes Tennessee so special — and why LaunchTN is dedicated to assisting entrepreneurs across the entire state, from the urban cores to every rural community in between. 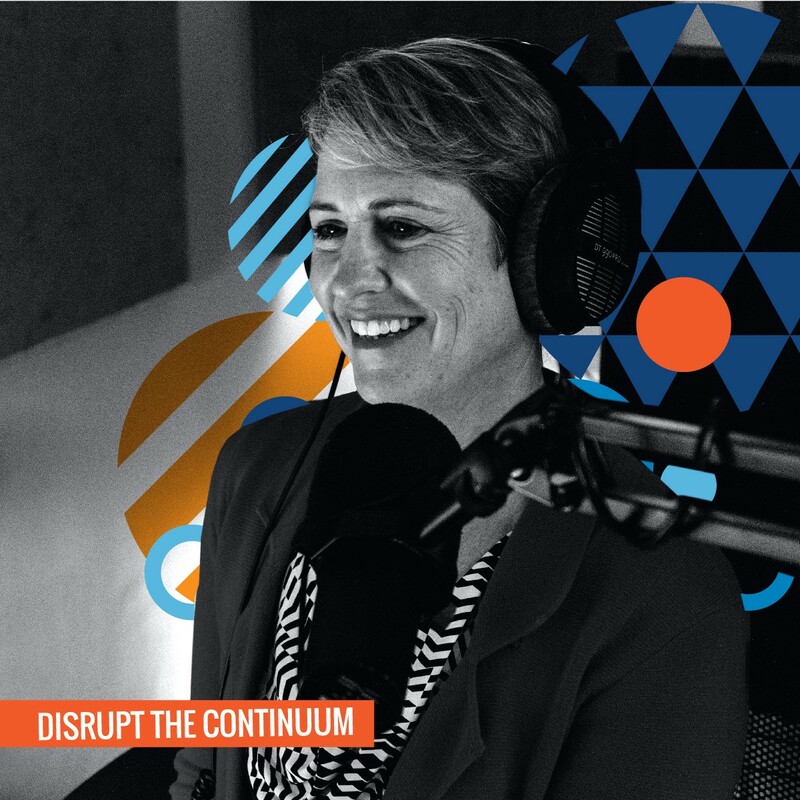 Subscribe to Disrupt the Continuum wherever you get your podcasts, and join LaunchTN for 36|86 — Aug. 28-29, in downtown Nashville. LaunchTN is a public-private organization that fosters entrepreneurship, with the goal of making Tennessee the most startup-friendly state in the nation.